Fan favourite DC Chief Content Officer Geoff Johns will now team up with Warner Bros. Executive Vice President Jon Berg to have oversight of DC Films Division – a newly minted section of DC Entertainment. 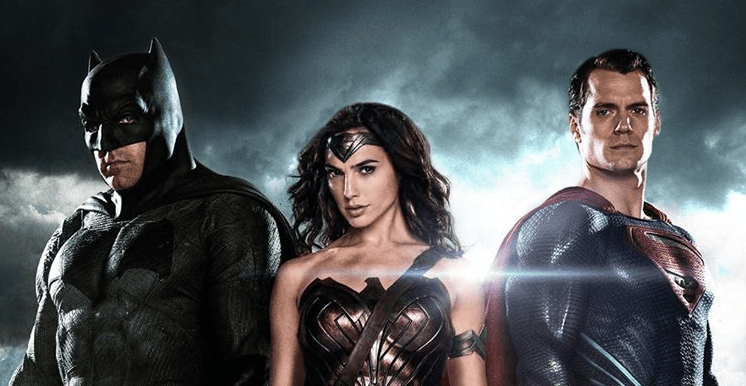 This means the pair will be the firm hands on the rudder of the fledgling DC Extended Universe, as it continues to find its way after the somewhat troubled release of Batman V Superman: Dawn Of Justice in March of this year. Johns and Berg are clearly being paired as the dream team of this cinematic venture. Geoff Johns is heavily involved in the comic book side of DC, and his fingerprints are all over the wildly successful DC TV universe, which includes Arrow, The Flash and Supergirl. Jon Berg, meanwhile has an effective and productive relationship with Ben Affleck – having worked with him to bring the Oscar-winning Argo to the big screen – and it is Affleck, and his Batman, that is clearly at the centre of the DCEU that’s currently under construction. Setting Johns and Berg at the helm of this cinematic universe is something for audiences to be very excited about indeed. While it is important to note that this move takes place as a part of wider, general restructuring at Warner Bros, the development does further demonstrate the very different way in which DC Entertainment intends to progress into its universe – with director-led projects and a flexible approach being the cornerstones of this foundation phase. As the release of the next film in the franchise – Suicide Squad – draws closer, we are seeing the studio respond efficiently to maximize potential. Setting new movies, such as a Harley Quinn film, and a solo Batman effort telegraphs the fact that the DC Extended Universe is very much alive and kicking, and in no danger of slowing down – despite what we thought of Batman V Superman: Dawn Of Justice.